Gov. 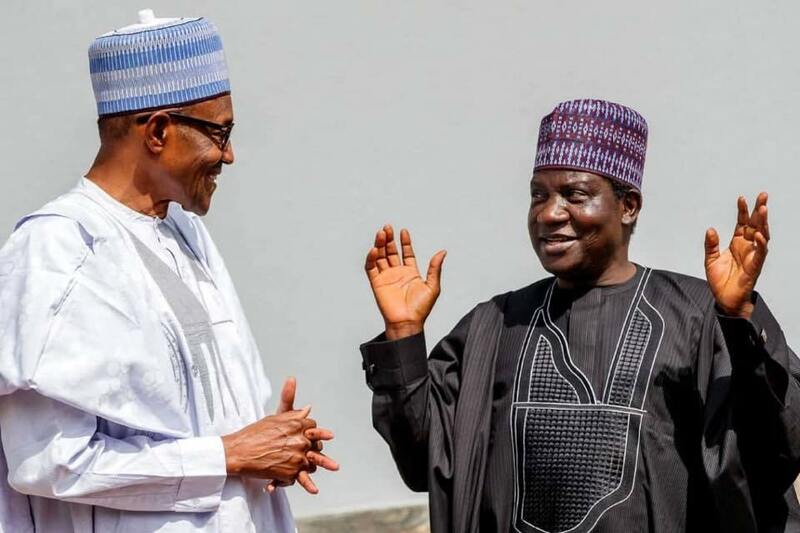 Simon Lalong of Plateau on Thursday begged for forgiveness from all those who lost loved ones in the persistent crises that rocked the state for many years. Lalong who made the appeal while inaugurating the Garden of Forgiveness in Jos also declared Feb. 7, as day of forgiveness in the state. I stand on behalf of the good people of Plateau to ask for forgiveness from all the children who have lost their parents because of our intolerance of each other. We ask for the forgiveness of parents who have lost their children in this ugly introduction that smeared our history as people of peace. We ask for the forgiveness of every man that lost his wife when we migrated ingloriously from our humanity to inhumanity. We ask for the forgiveness of every woman that lost her husband in the course of our madness, which is better forgotten than remembered. I declare today Feb. 7, as a day of forgiveness to be observed as an annual public holiday in the state, a day for sober reflection, prayers and turning back to Almighty God as enshrined in our scriptures, the governor said. He added: The day is set apart to reflect on our journey as a people and having in mind the various crises that have bedeviled the state from 2001. He said that many lives have been lost, properties destroyed and relationships severed and development negatively affected. 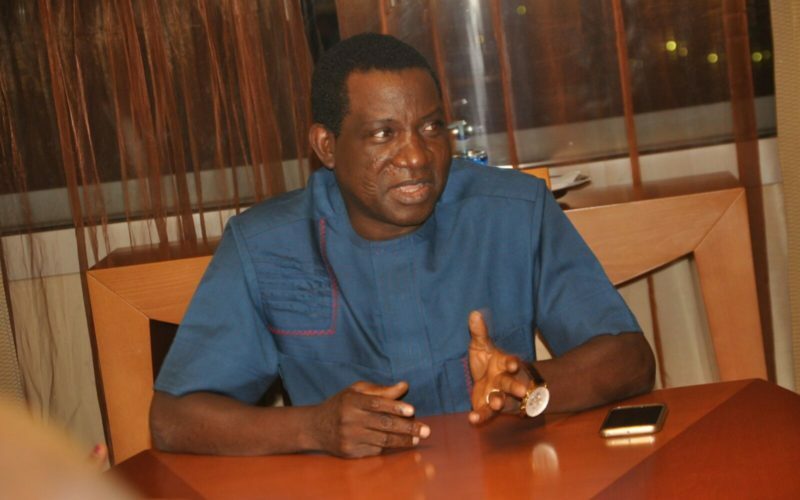 Lalong said that the people of the state were pained by the losses of the past. The governor appealed to the people to take the message of forgiveness to every nook and cranny of the state, from homes to hamlets, villages and Local Government Areas (LGAs) to exchange vengeance with forgiveness. He dedicated the garden of peace and forgiveness to those who experienced pain and in memory of those who lost their lives owing to various violent conflicts that affected the state. I hope that this garden of peace and forgiveness will serve as a safe place where all forms of anger and misunderstanding will be resolved and the exchange of flower of forgiveness blossoms, he said. Mr Joseph Lengmang, the Director-General, Plateau Peace Building Agency, said that the garden would be nurture to its potential by the agency. Dr Fabong Jemchang, the President, Plateau Youth Council noted the critical role of forgiveness in resolving crises globally. The forgiveness garden was initiated by the Interfaith Mediation Centre Kaduna in collaboration with the state Youth Council and Peace Building Agency.